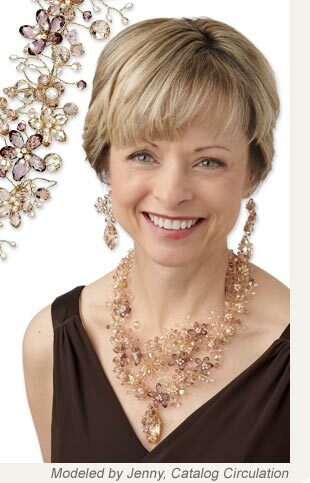 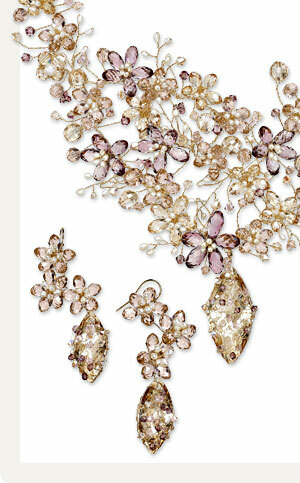 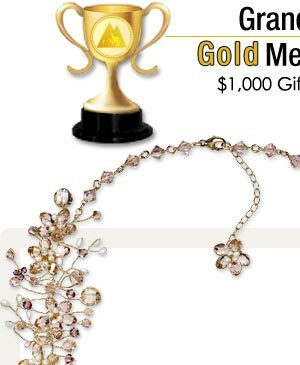 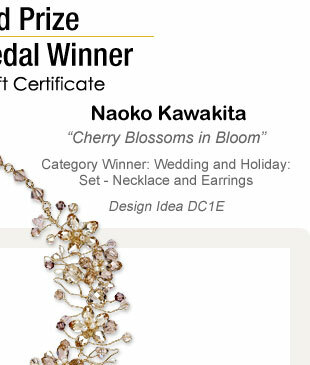 Inspired by the gifts of peace and hope that blossoming cherry trees convey in spring, Naoko Kawakita created the delicate, elegant necklace Cherry Blossoms in Bloom, which was honored with the Grand Prize Gold Medal. 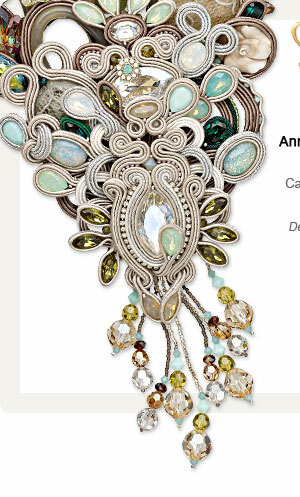 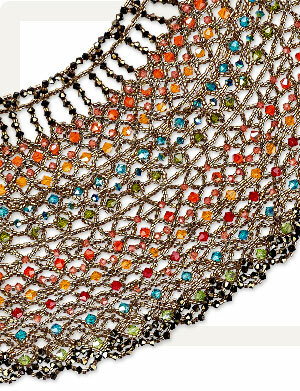 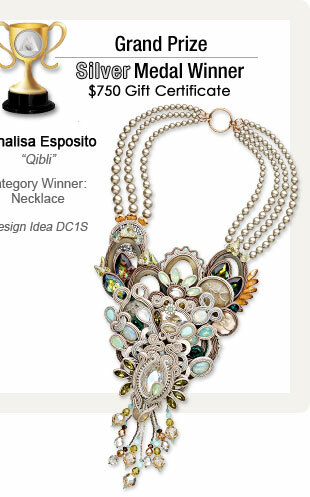 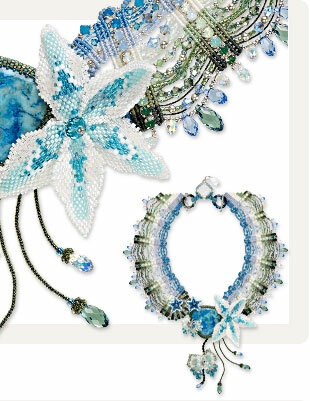 Named for Mediterranean winds that sweep through the Sahara Desert, the judges were dazzled by Annalisa Esposito's necklace Qibli, which was awarded the Grand Prize Silver Medal. 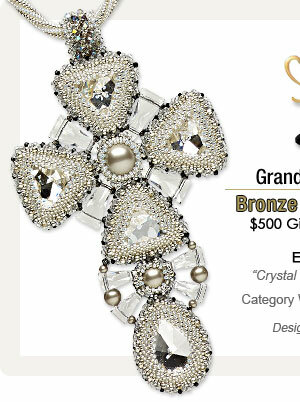 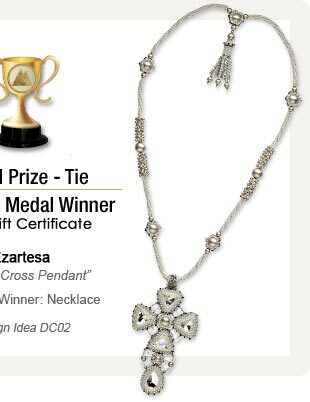 Capturing the judges' attention, the luminescent components and graceful movement of Ezartesa's exquisitely detailed Crystal Cross Pendant merited a tie for Grand Prize Bronze Medal. 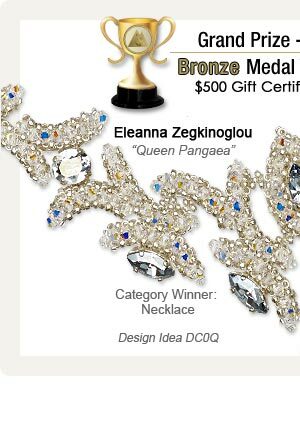 With her necklace Queen Pangaea, Eleanna Zegkinoglou captivated the judges with a whimsical design that sparkled its way to a tie for the Grand Prize Bronze Medal. 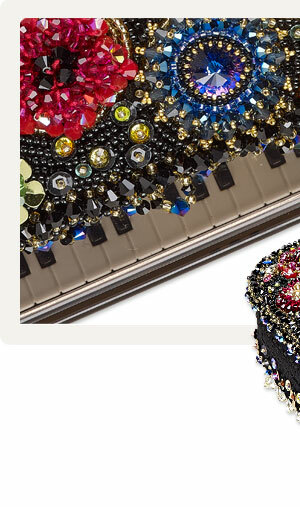 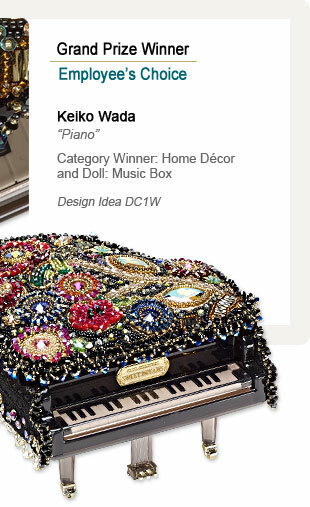 A stunning visual symphony executed with impeccable technique, the Employee's Choice Award was awarded to Keiko Wada for Piano. 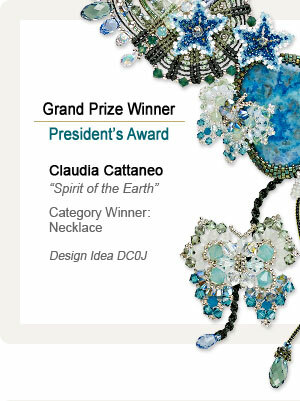 Suggesting spring at its best and most beautiful, Claudia Cattaneo's Spirit of the Earth necklace deservedly earned the President's Award. 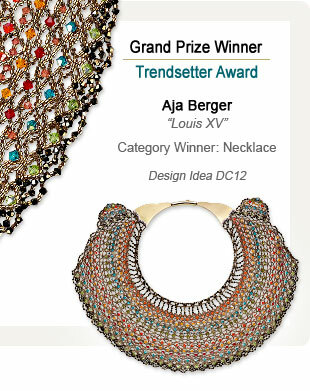 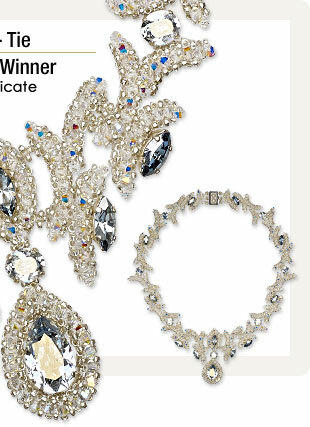 Winner of the Trendsetter Award, Aja Berger married masterful technique with show-stopping design in her regal collar necklace Louis XV.